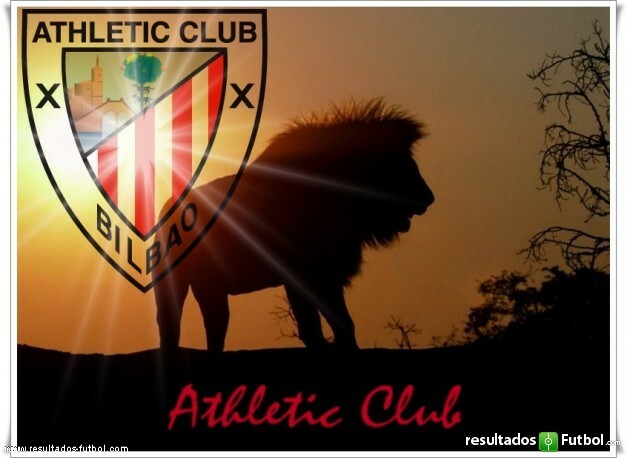 Athletic!!!!!!!!. . Wallpaper and background images in the Manchester United club tagged: football match manchester united athletic.